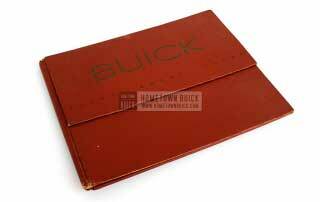 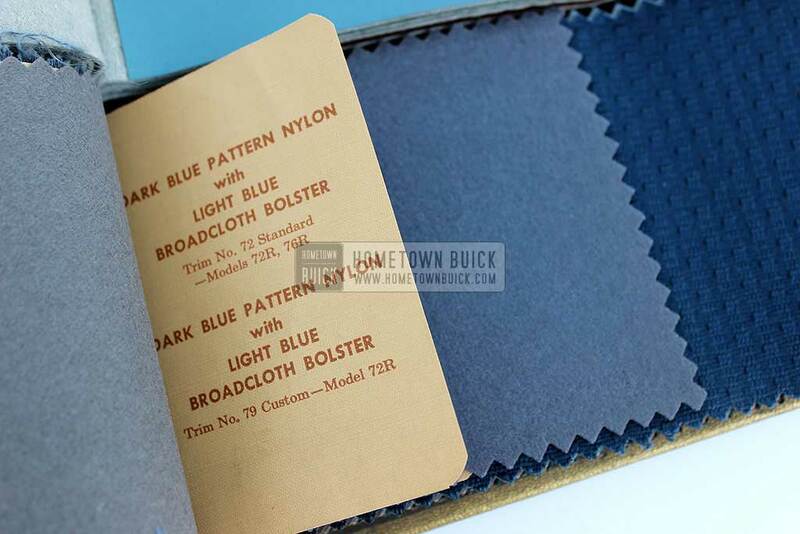 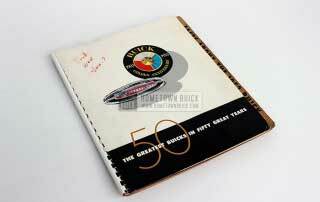 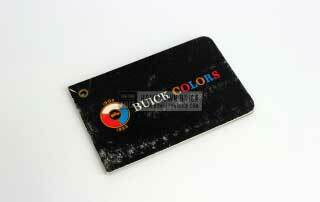 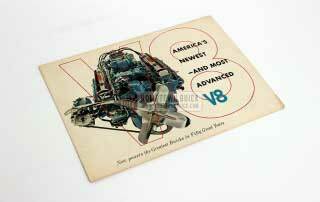 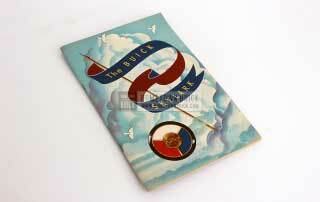 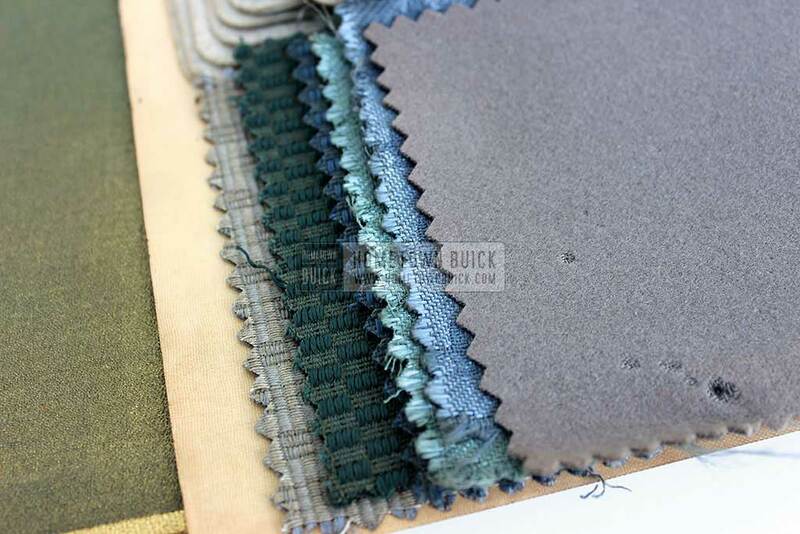 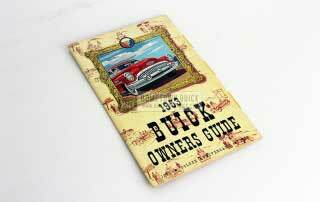 A 1953 Buick Colors & Fabrics Book is hard to find. 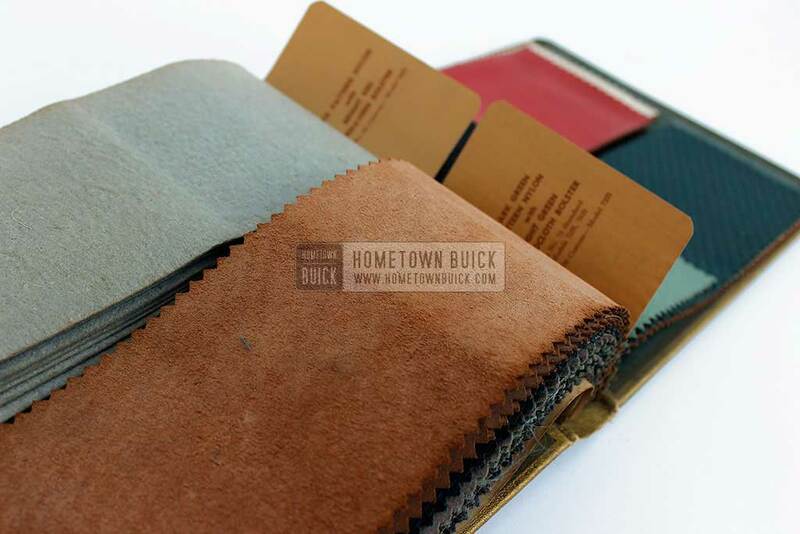 We want to save you time and money. 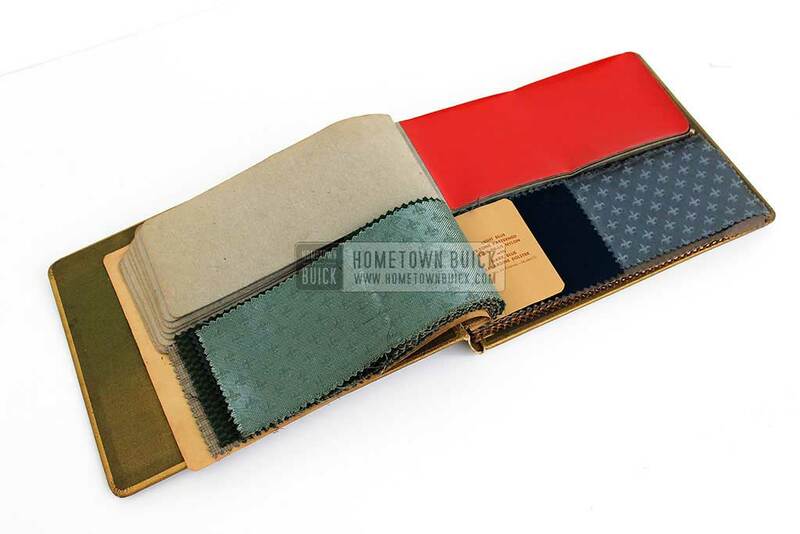 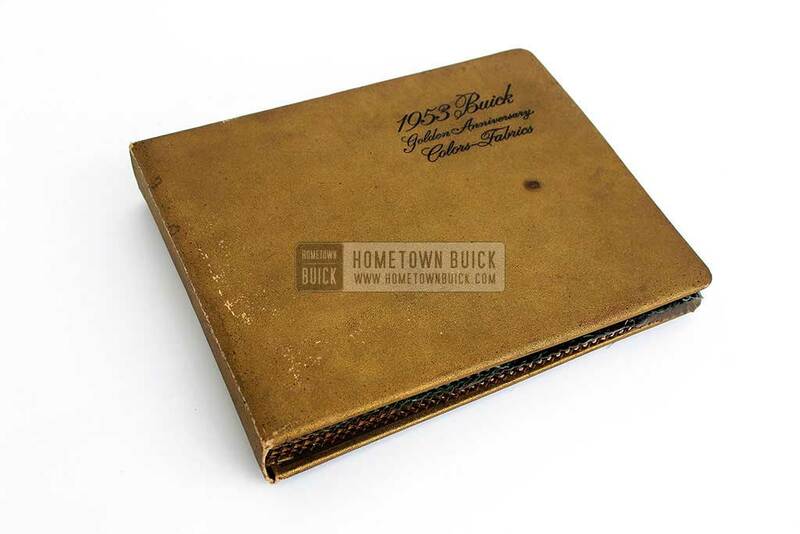 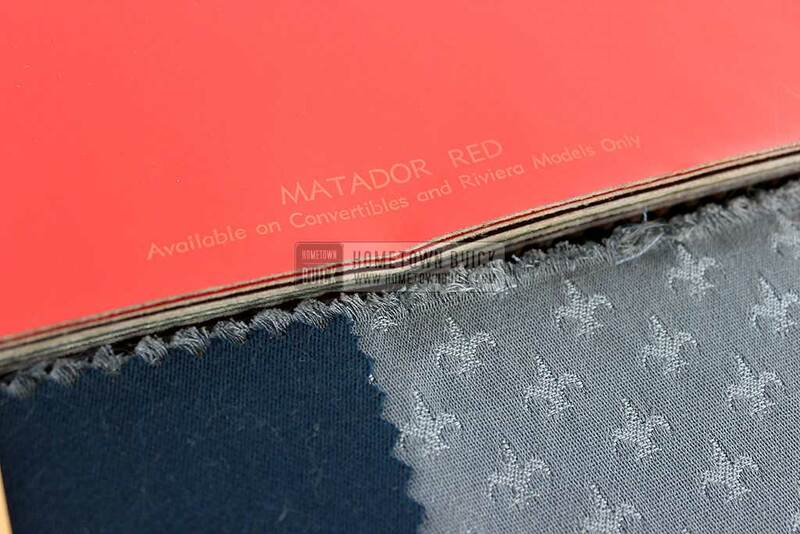 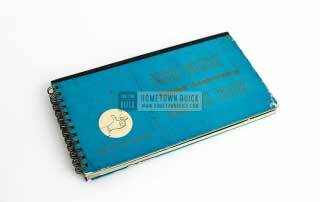 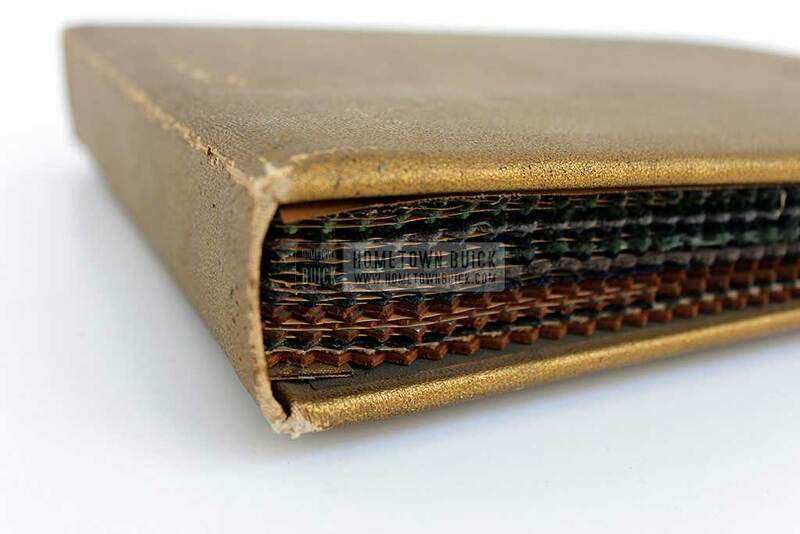 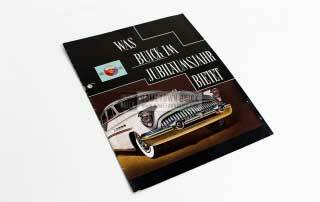 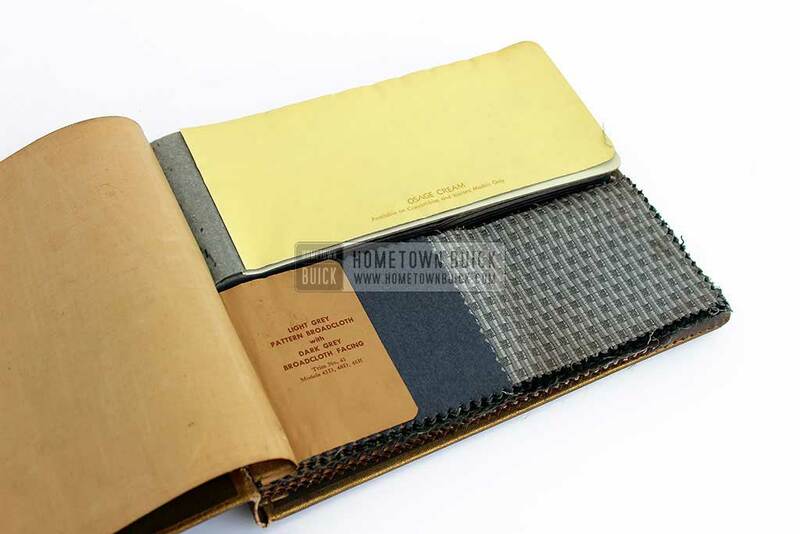 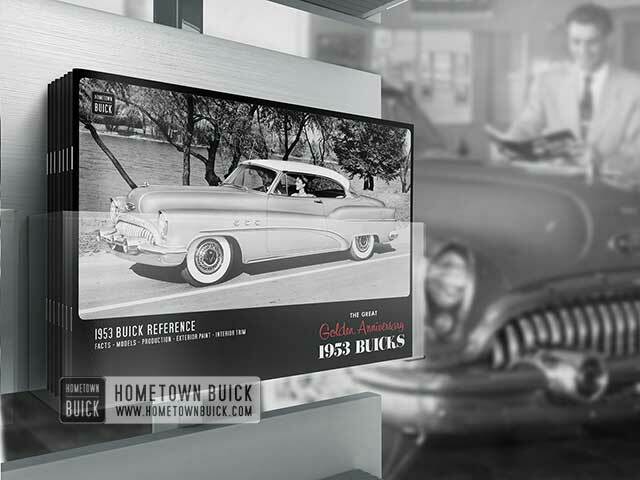 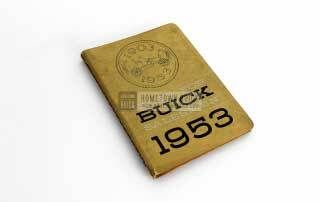 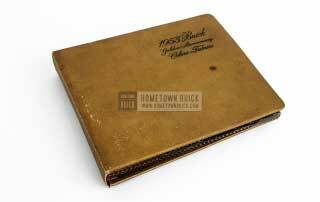 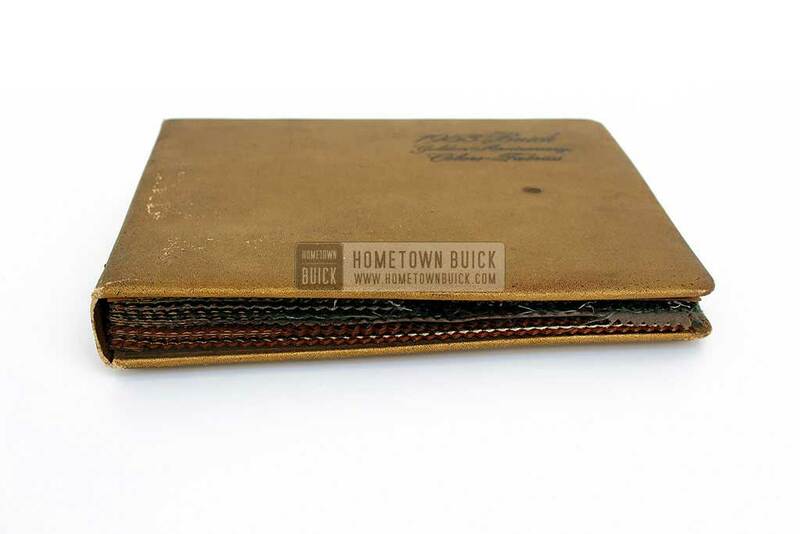 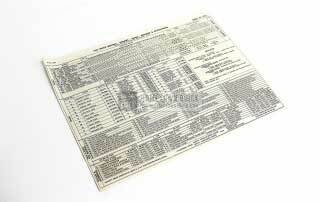 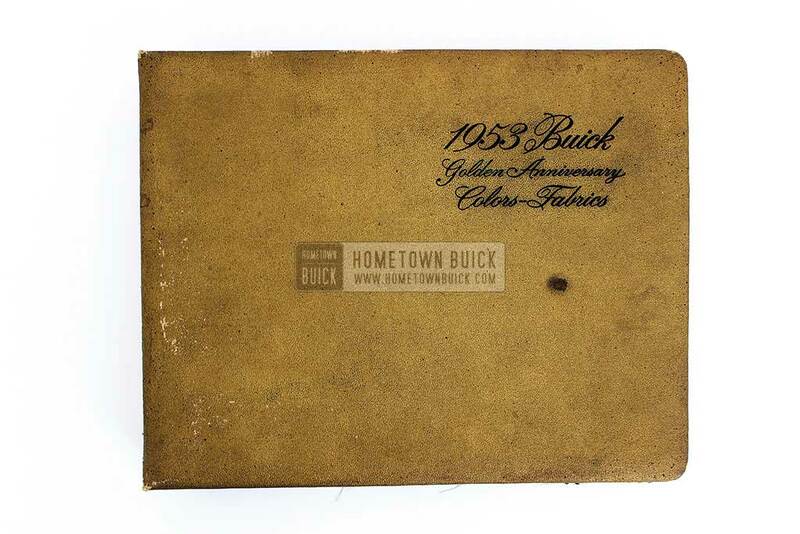 With the 1953 Buick reference book you not only get the interior and paint samples from the 1953 Buick Colors & Fabrics Book. 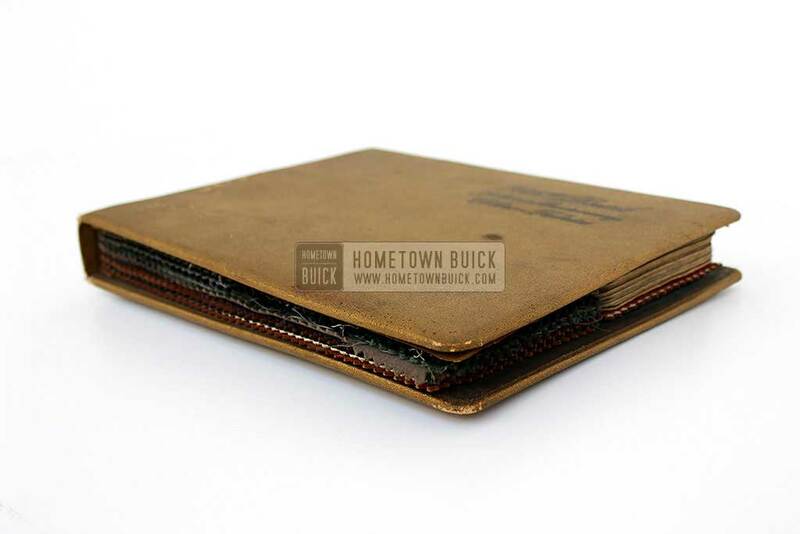 We’ve added paint codes, a full list of optional equipment with prices, production facts for every model, an image of each model, a guide to decipher the body tag, vin tag & much more! 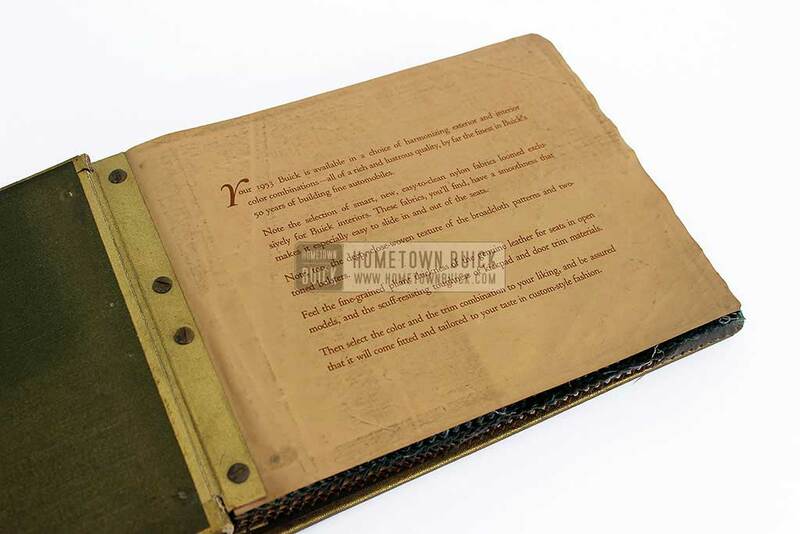 Its all in one book – check it out!